Founded in August 2012,the Nola Nyxettes are the original dance team born of a Mardi Gras Krewe. 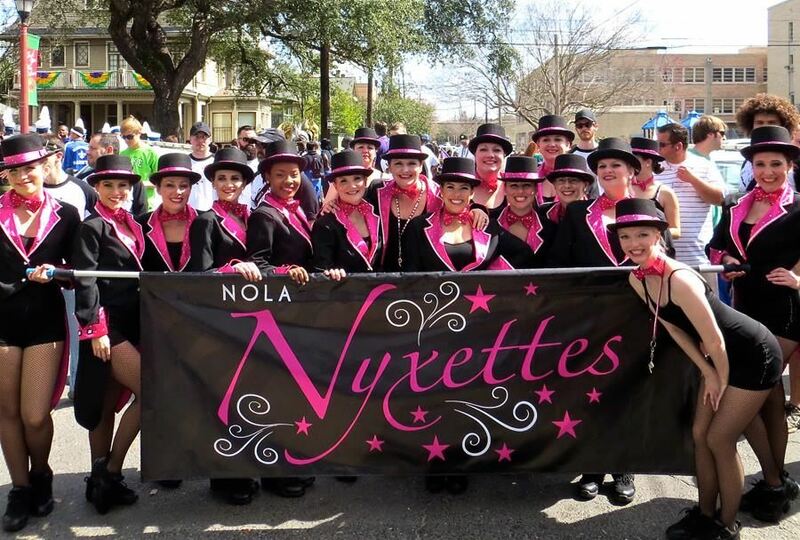 The Nyxettes were formed when Julie Lea, the Captain of the Mystic Krewe of Nyx, had the idea to start a dance troupe that was a sisterhood of dancers to enhance the parade. The vision was to form a classy dance troupe who would sashay through the streets of New Orleans providing technical dance and explosive entertainment to the residents and visitors of New Orleans Mardi Gras. The team performs in top hats and tails while sharing the colors of hot pink and black with the Krewe of Nyx. The support of the members of the Krewe of Nyx with their Kicking Sisters of the Nola Nyxettes is a wonderful example of sisterhood at its best! 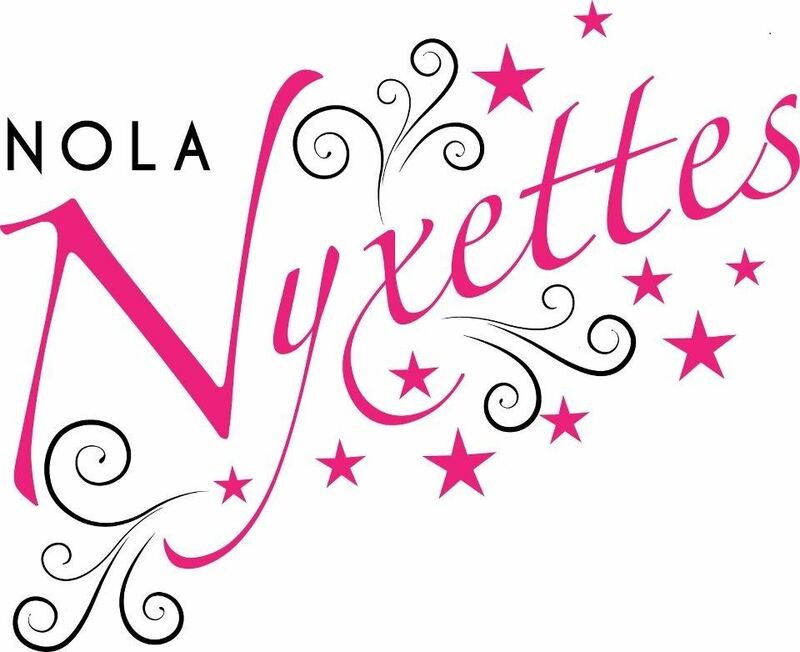 Learn more about the Nola Nyxettes by visiting their website HERE.